Nijjer Tourist company was Started in 1984 by Darbara Singh (Prop.). This company is working for the last 20 years. Now Manjit Singh (son) is taking care of the work along with the Darbara Singh. We have complete technical staff of mechanics and engginers who take care of the vehicles at regular intervals. Our work is spred through out India for tourists. 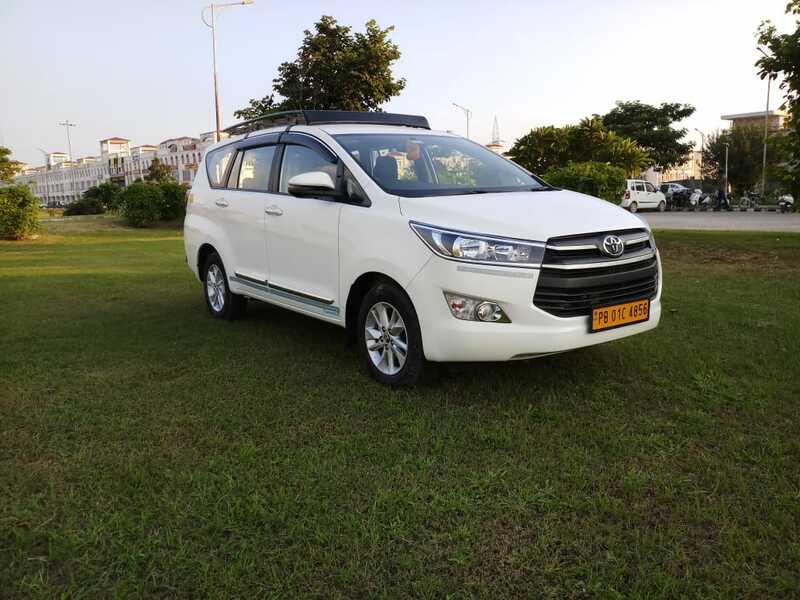 All types of tourist vehicles starting from Luxury Buses, Tata Sumo, Indica, Qualis, Tempo Travel, AC & Non AC.All new vehicles are capsule model. All the drivers and cleaners are well behaved and well mannered and are highly experienced in (20 years) this field and really make it comfortable for the tourists. We have complete technical staff of mechanics All types of tourist vehicles starting from Luxury Buses, Qualis, Tempo Travel, AC & Non AC.